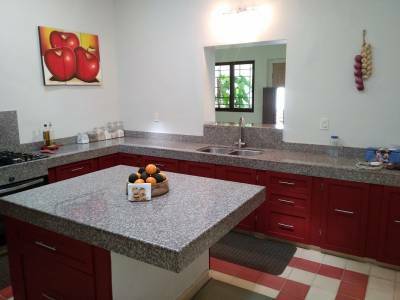 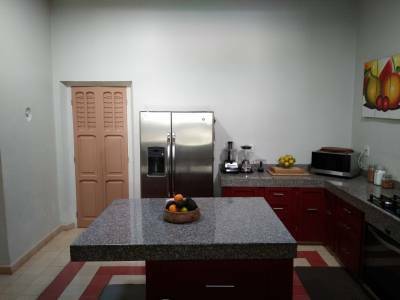 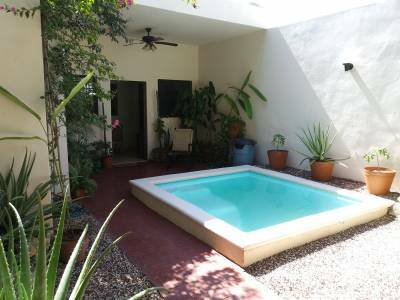 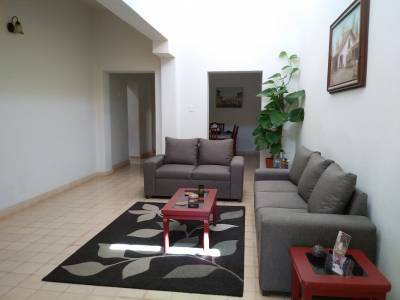 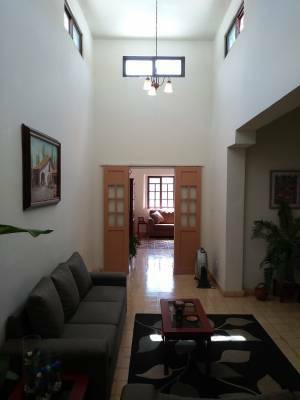 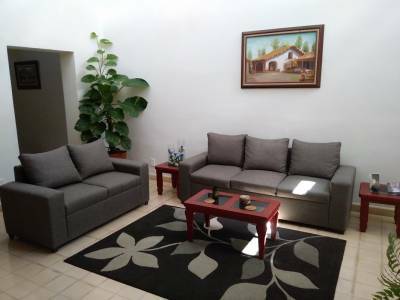 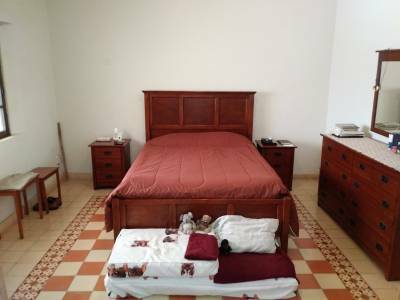 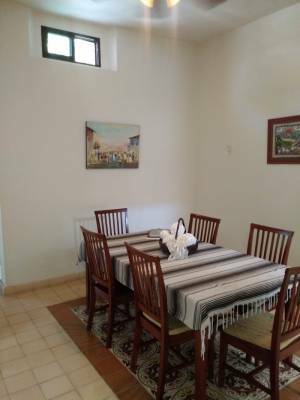 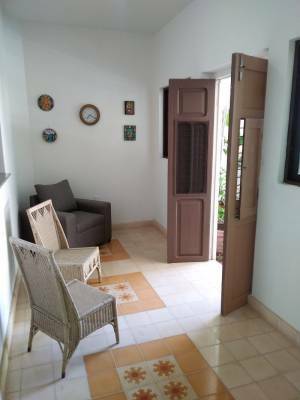 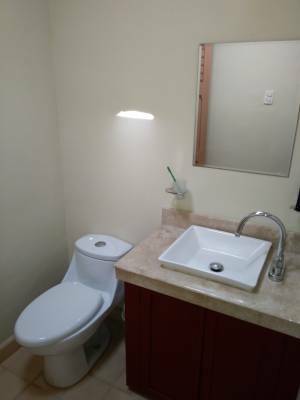 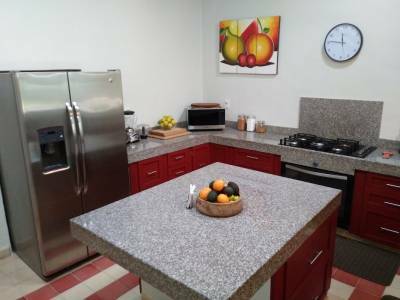 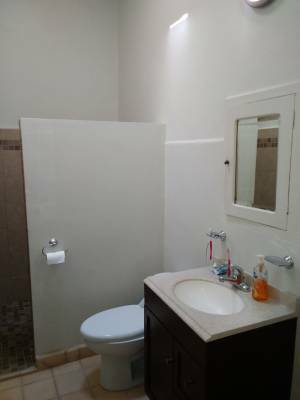 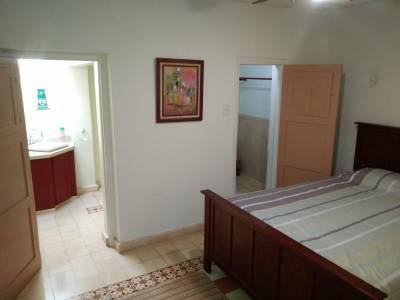 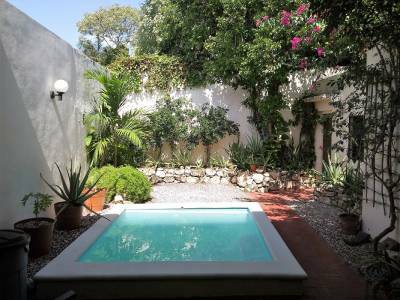 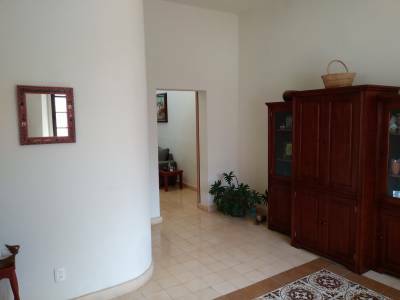 Description: This beautiful home has it all: a great location in one of the best streets of Centro, a nice and functional design, lots of enjoyable spaces and off-street parking. 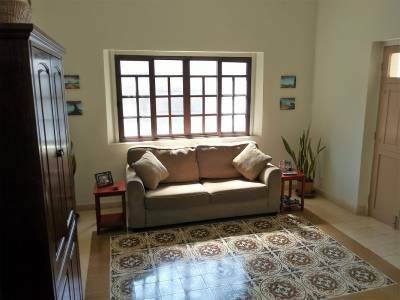 The house is an original Art Deco, with mamposteria (stone) walls and beautiful wooden doors, which has been carefully restored and upgraded. 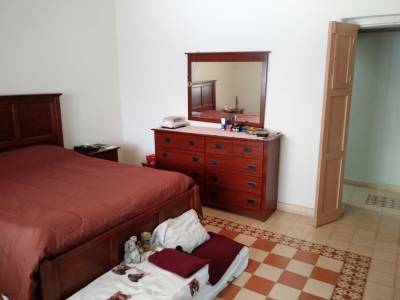 Beautiful pasta tiles can be found in all the rooms. 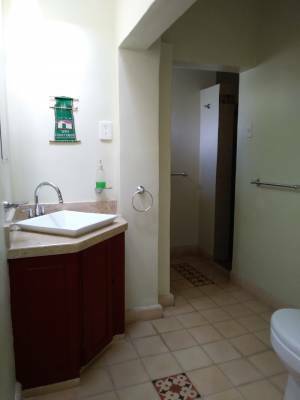 All the systems have been upgraded and the house is in great shape, ready to move-in. 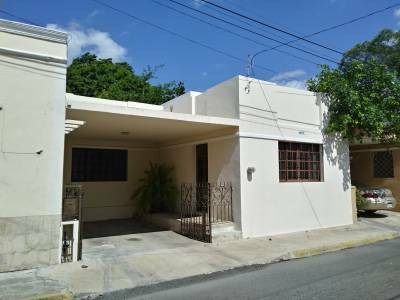 Perfectly located between Santa Lucia and Santa Ana, calle 51 is a very quiet street with very low traffic and surrounded by beautiful architecture. 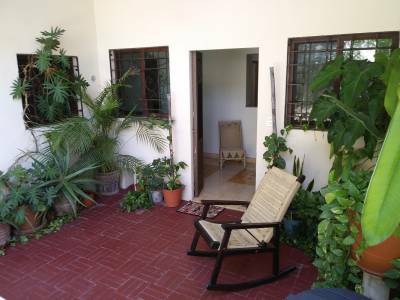 Paseo de Montejo is only two blocks away.